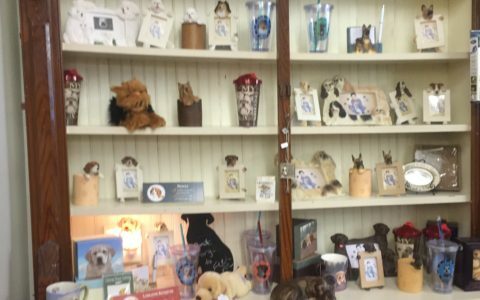 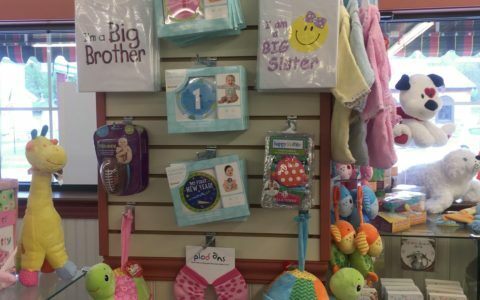 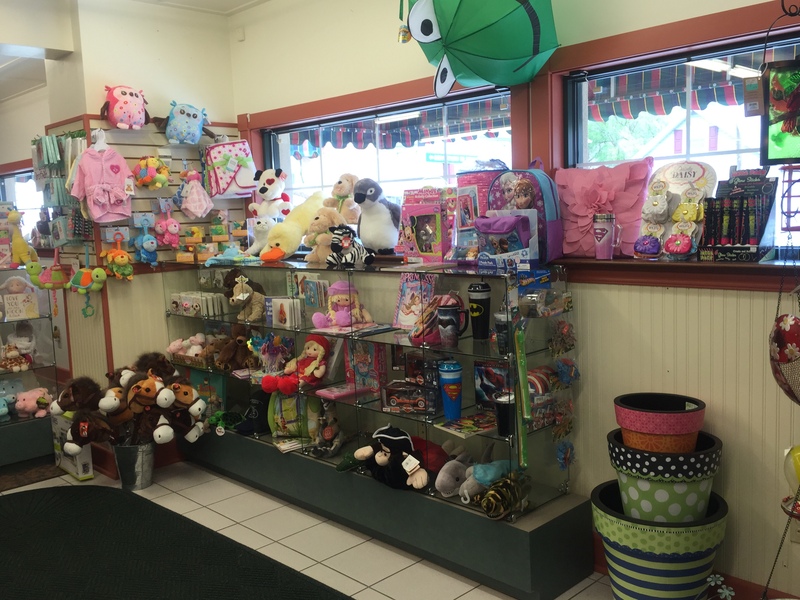 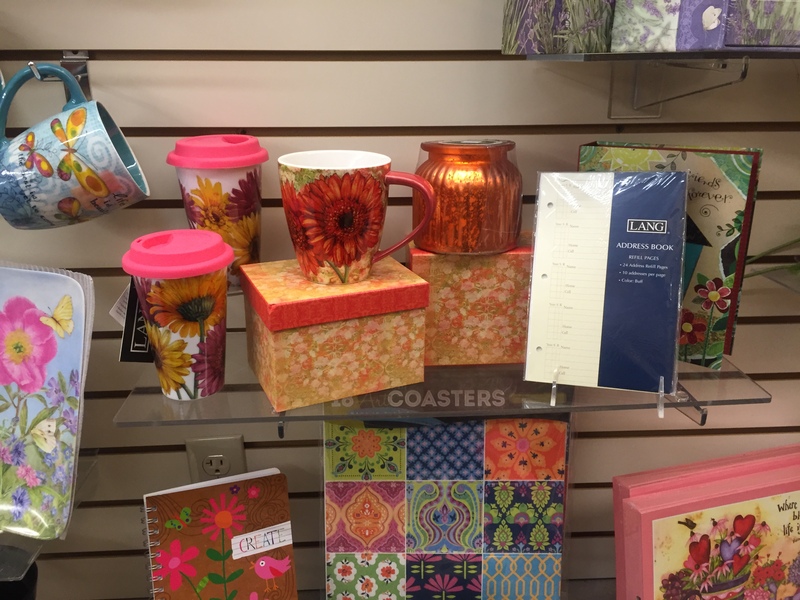 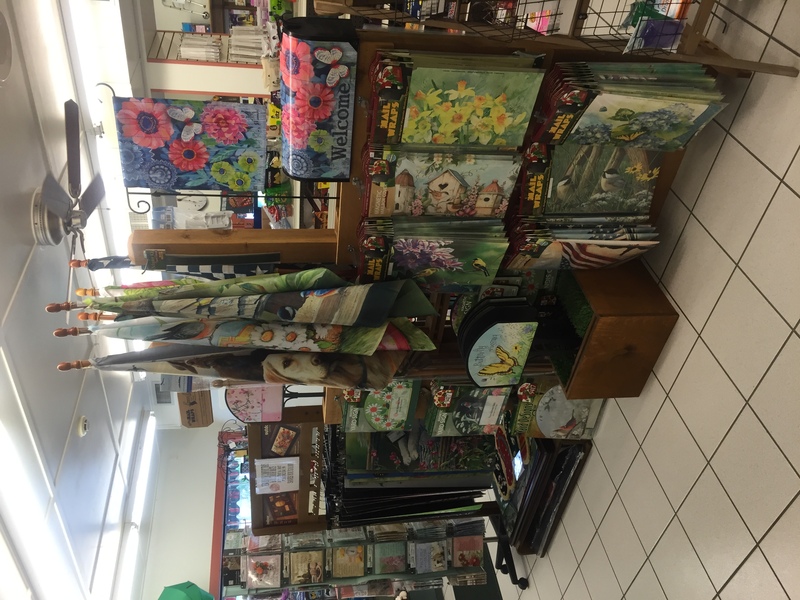 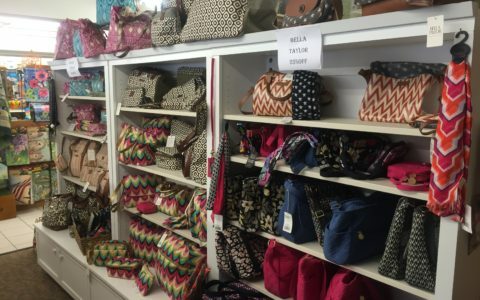 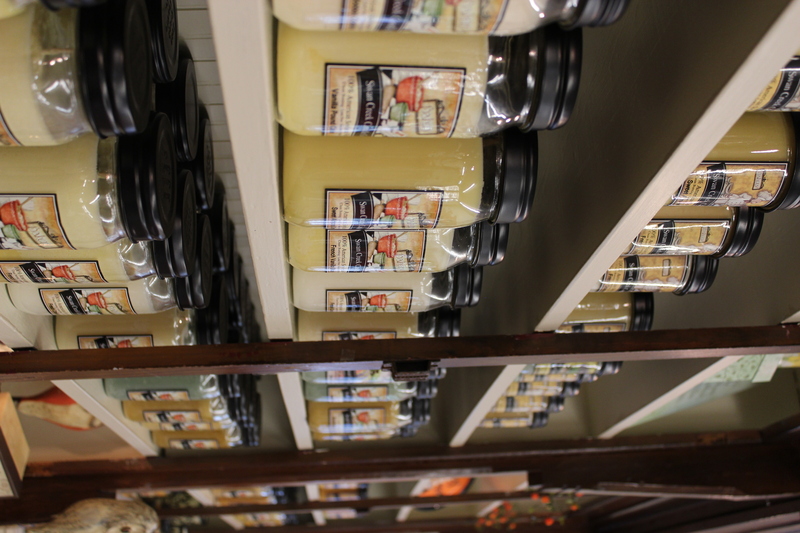 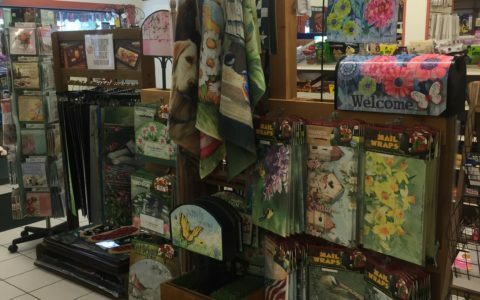 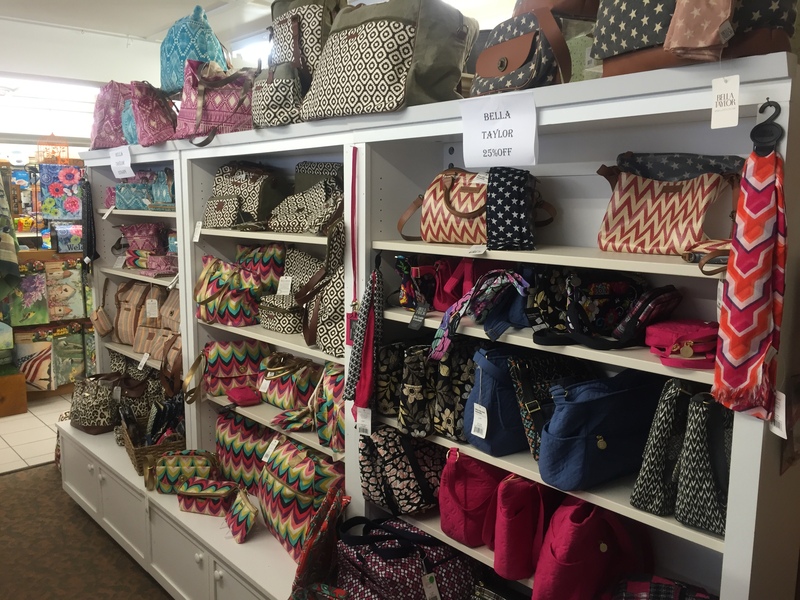 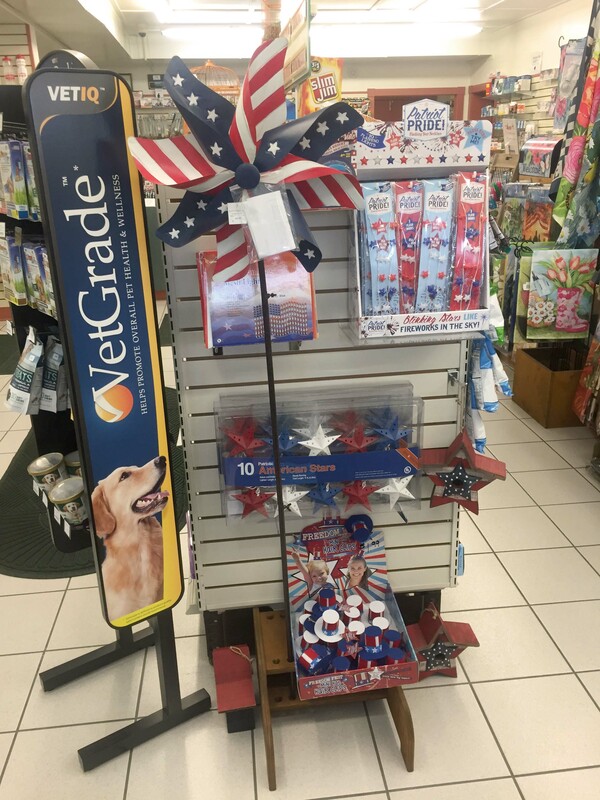 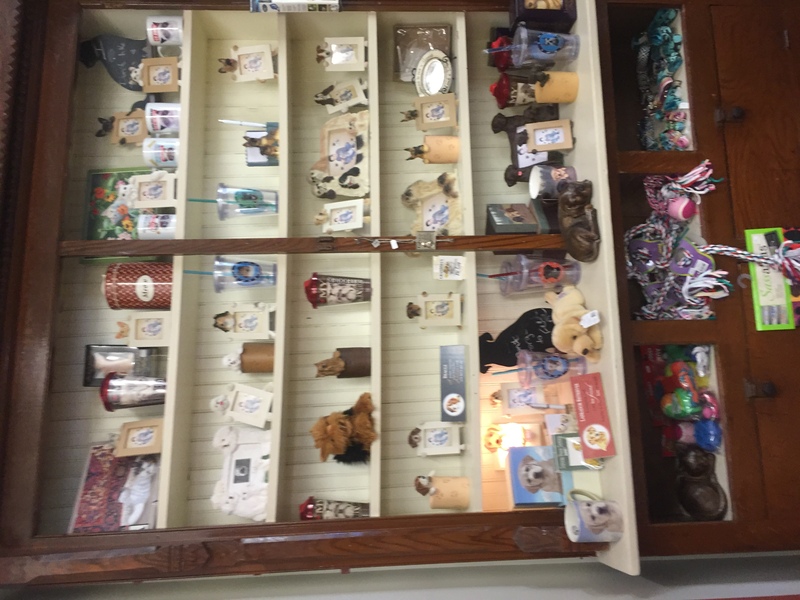 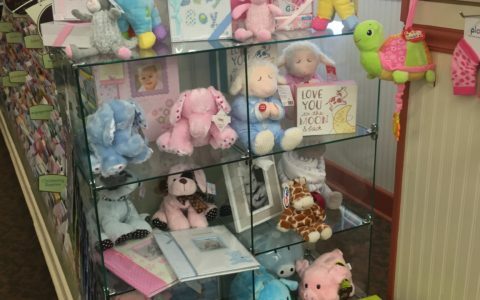 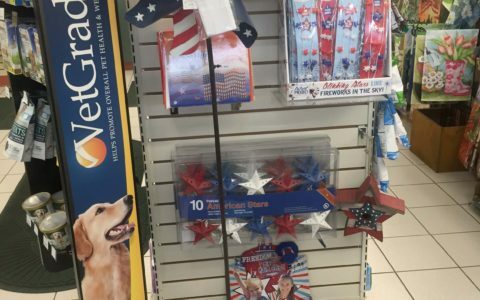 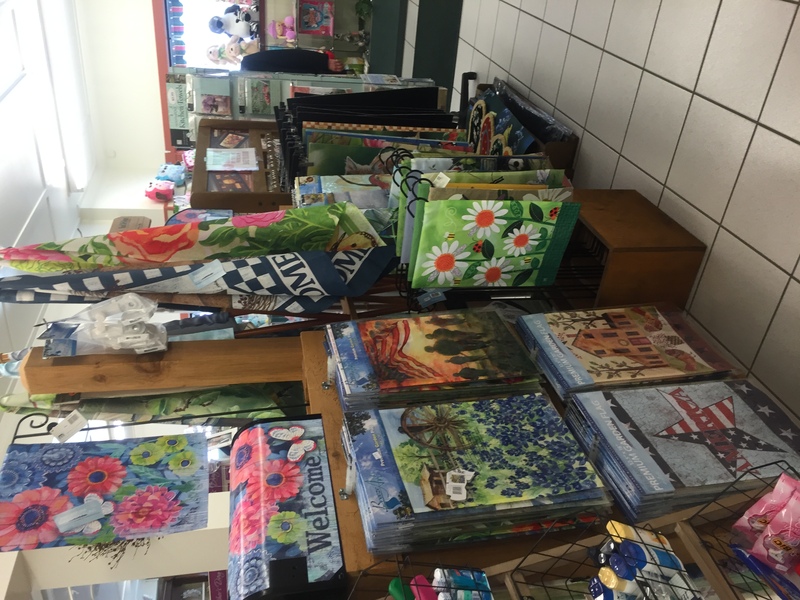 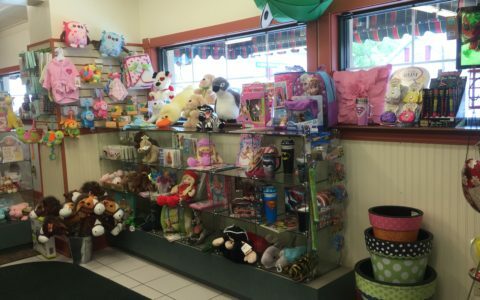 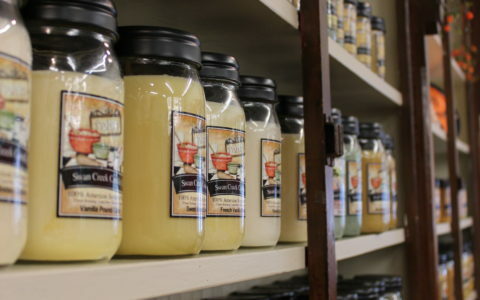 Whether for people or pets, for yourself or for another special person, the selection of gift items at Duncansville Pharmacy is sure to please. 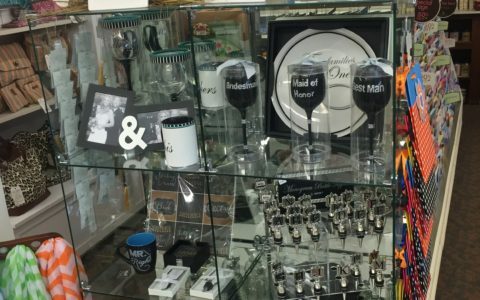 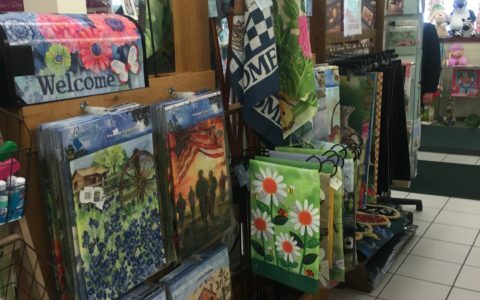 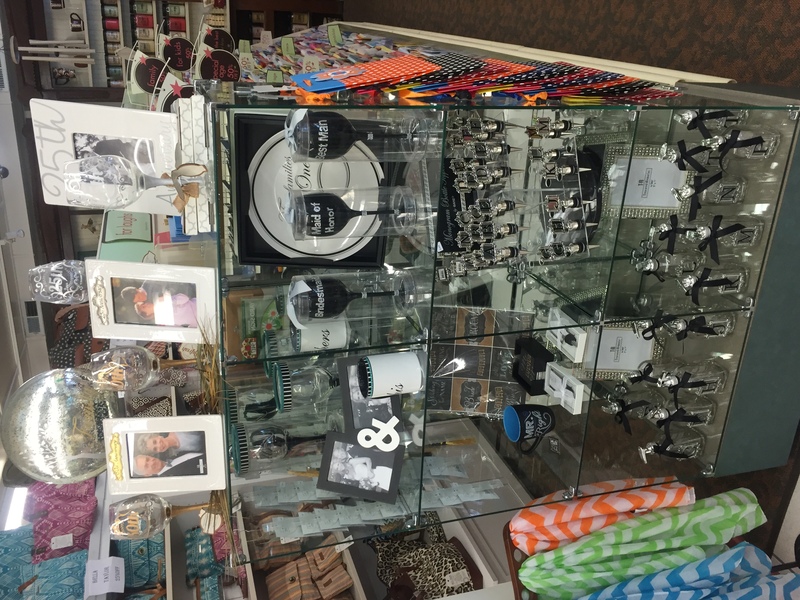 We carry high-quality, creative gifts from these and other top names. 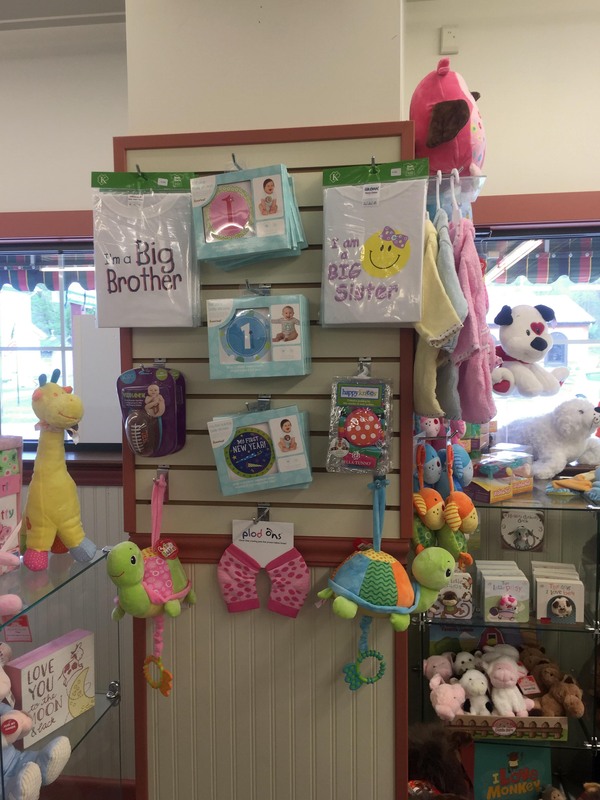 Shop our gift store for all of these plus baby gifts, pet gifts, other home décor items, and flags. 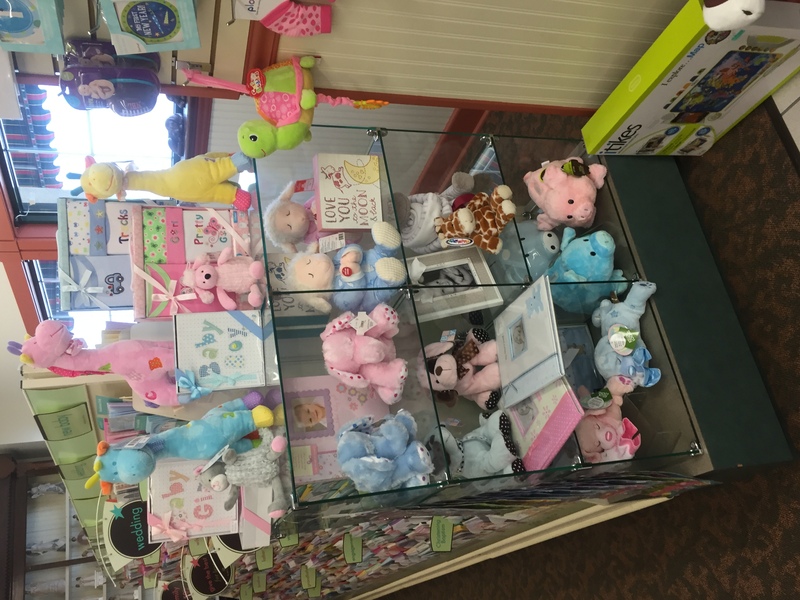 Or make your own creative gift using our photo machine. 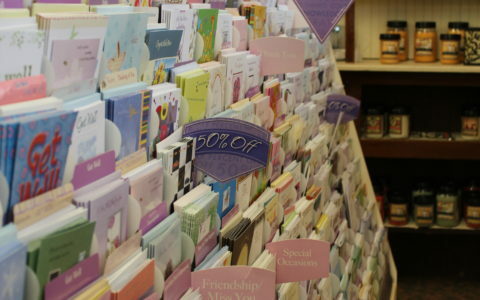 Don’t forget a Designer Greeting card to go with your gifts—the entire line is always half off the manufacturer’s suggested price. 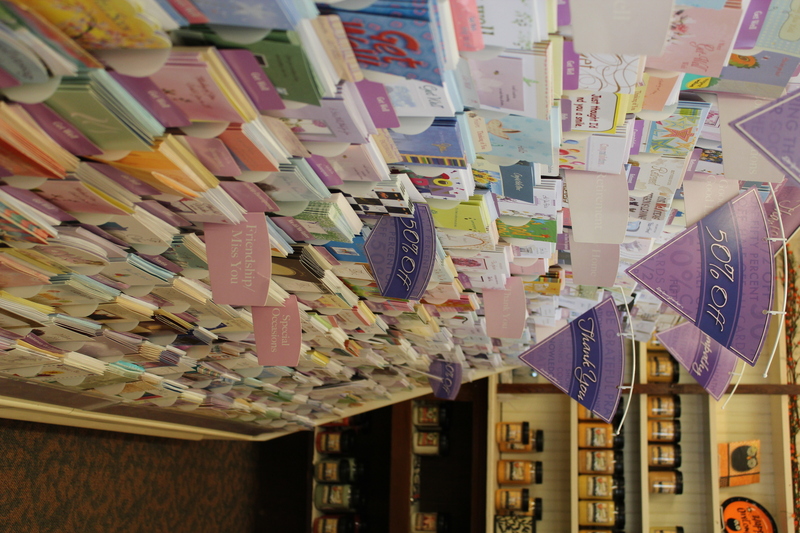 Our in store photo machine makes photo printing, and gift creating, as easy as the click of a few buttons! 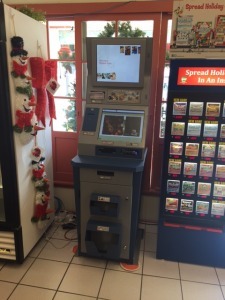 With the simple download of a mobile application, you can send photos from your phone, Facebook and more right to our photo machine for printing. 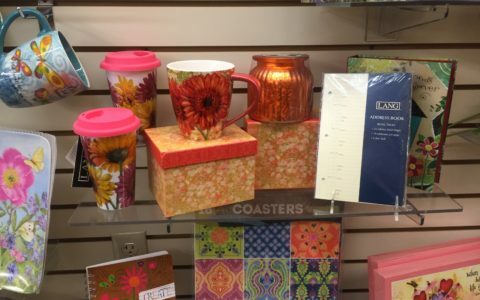 Don’t let your great moments sit in storage, print them out and relive them over and over!